When will be The Block next episode air date? Is The Block renewed or cancelled? Where to countdown The Block air dates? Is The Block worth watching? The Block is an Australian reality television show. The show sees four couples compete against each other to renovate a home in an apartment block and sell it at auction for the highest price. There is two days until the last tool is down on the Gatwick. Scott and Shelley visit the teams for one last walk around of the Challenge apartment. It's the final room reveals of the series and what an amazing finish! The Judges decide on the final amounts to be taken off each team's reserve at auction. The Block is Open for Inspection. Thousands of people get the chance to check out the apartments before the Auctions and meet their favourite Blockheads. After 12 weeks of renovation five apartments go under the hammer. The teams win anything bid over their reserves and the team with the highest over reserve takes home an additional $100,000. 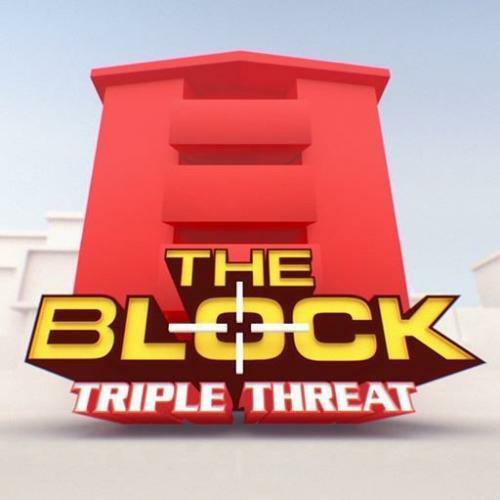 The Block next episode air date provides TVMaze for you. EpisoDate.com is your TV show guide to Countdown The Block Episode Air Dates and to stay in touch with The Block next episode Air Date and your others favorite TV Shows. Add the shows you like to a "Watchlist" and let the site take it from there.